One of the essential ingredients for a good taco is to have a good salsa. The types of salsas used for tacos changes from every region of the country due to the ingredients available, or to the type of meat used in the tacos. Some people love to have green salsa for their barbacoa (Stewed Beef) tacos, others must have a good tomatillo and avocado salsa for their carnitas tacos, and then there is the “Pico de Gallo” or Mexican salsa for the fish tacos. 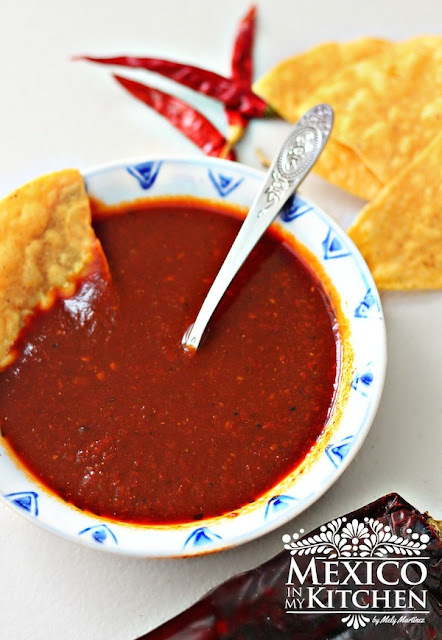 You can have endless conversations deciding which salsa is best for each type of dish, and maybe never agree on the same salsa. But one thing’s for sure, we love our tacos with a good salsa on them!